Loaded with upgrades, this charming ranch is bright and open. As part of a thoughtfully designed floor plan, the master is conveniently located on the main level, where you will find a gorgeous attached bath, large walk-in closet, and a cozy sitting area. Three secondary bedrooms provide excellent guest amenities. Lovely level lot and curb appeal with an oversized 3-car garage. As soon as entry is made the home begins to impress. 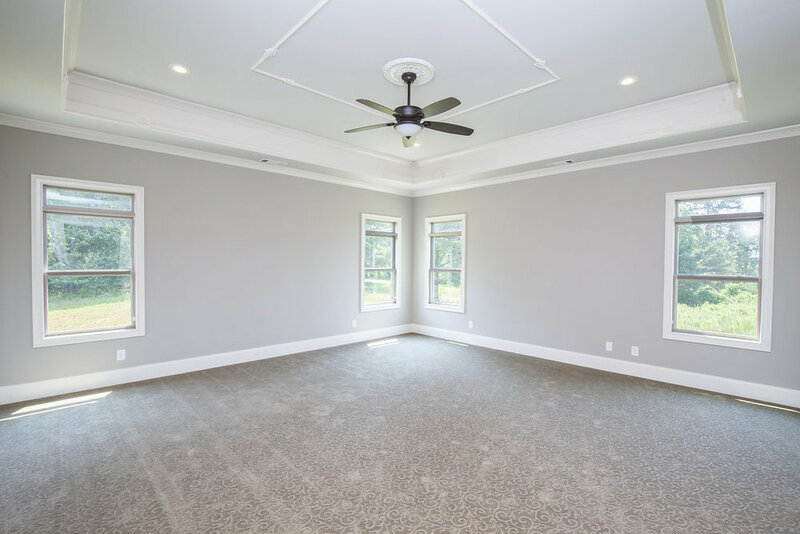 As the elegant molding and detailed trim throughout suggest, the builders allowed no detail of construction or design to be overlooked.